Mary Loveland has extensive knowledge and experience in many areas of bodywork and east-west modalities. 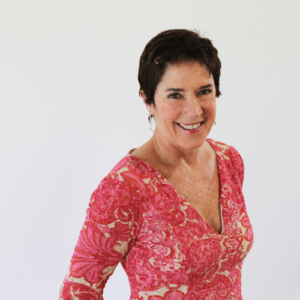 Formerly an Orthopedic Nurse, Mary left her medical career due to a severe latex allergy, and began her journey of healing through acupuncture, yoga, meditation, massage and Ayurveda. Mary specialized in Orthopedic Massage, lymphatic drainage facials, and private yoga sessions. Mary lives in Belvedere and enjoys reading, cinema, yoga, hiking, swimming, paddle boarding and kayaking in her spare time.